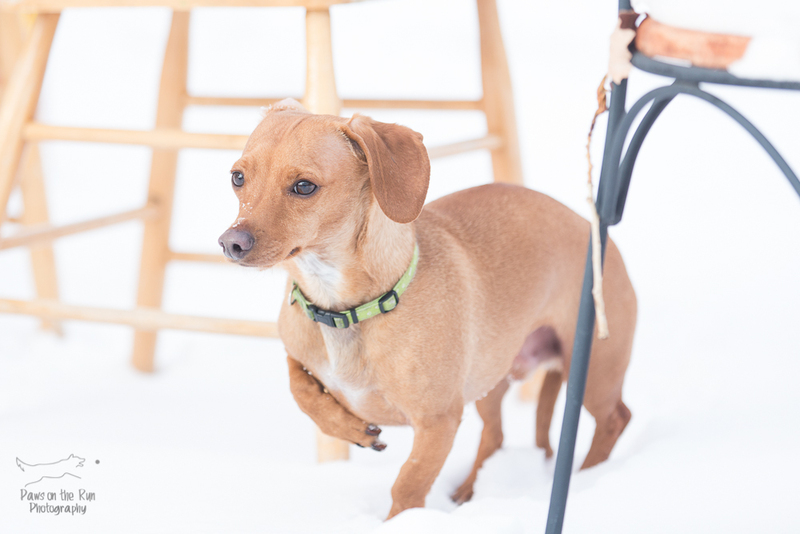 Chester is a 3 year old miniature dachshund/chihuaha cross. 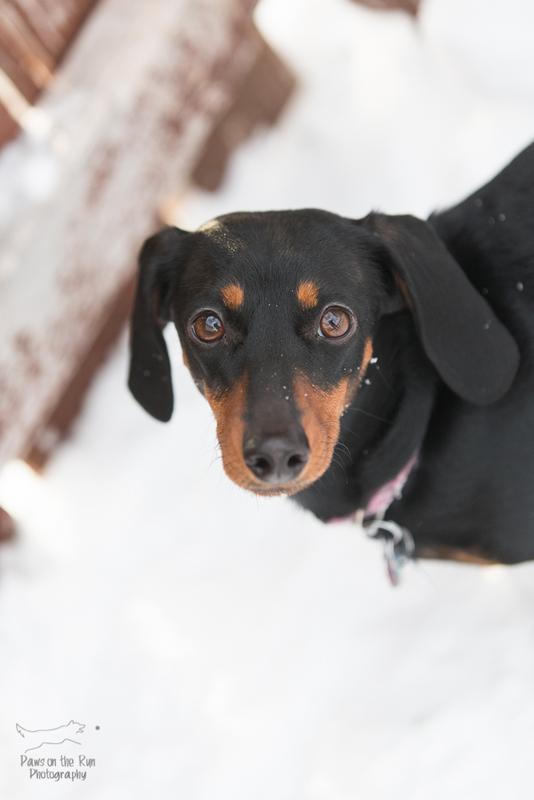 Roo is a female 1.5 year old purebred dachshund. These two ended up in rescue due to no fault of their own. They have been loved and adored their whole life, but life happened and their owner needed to find them a new home. 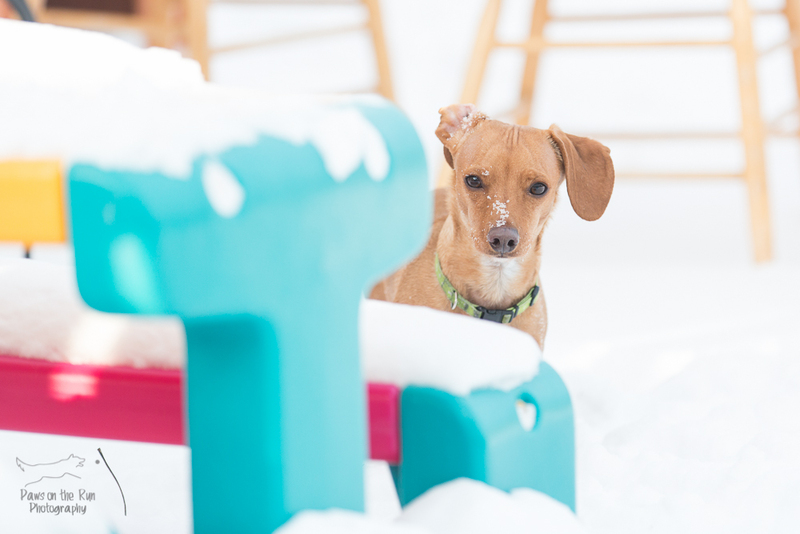 Roo is the braver of the two, but once she gets to know you she is playful and cuddly. Chester is pretty timid to start, but it doesn’t take him too long to make friends. They are both good with other dogs, and seem to be good with kids (currently they are being fostered with a 5 year old child). We aren’t sure how they will be with cats as they’ve never been around one. We will be adopting them out together as they are quite bonded. 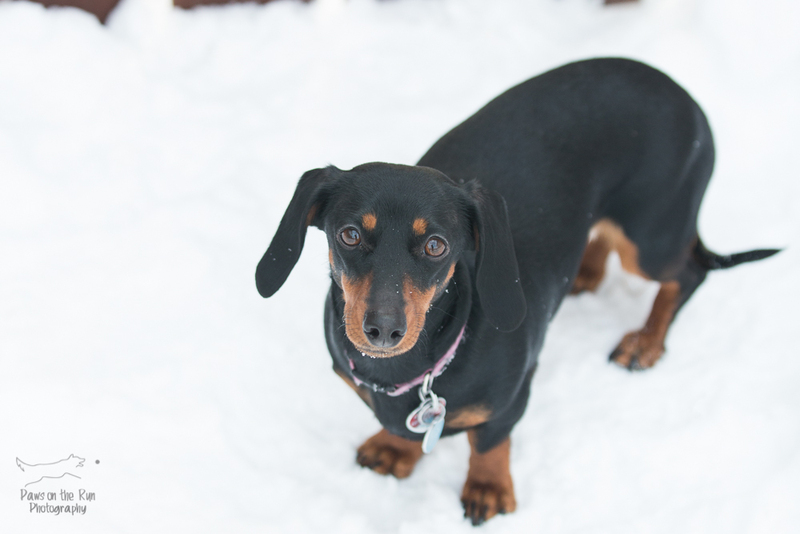 PS – If they look a little cold and uncertain in these pictures, it is because they are! More pictures will be coming your way once things warm up a bit!